If you have a non-CAS TI-Npsire you do not neet to get a TI-Nspire CAS. 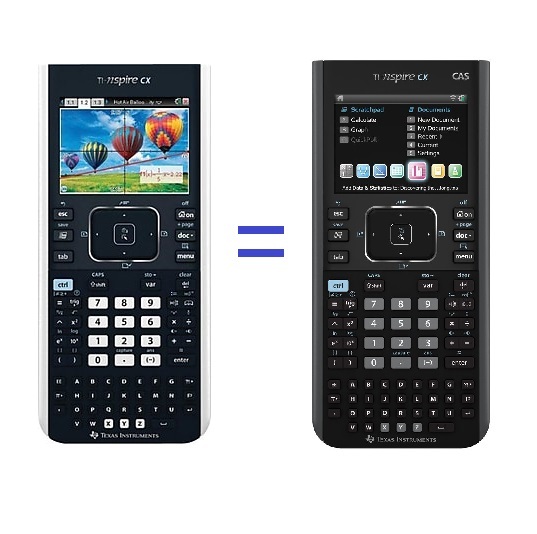 I order to use your non-CAS calculator in exams, and as CAS calculators are not permitted in exams in many countries. 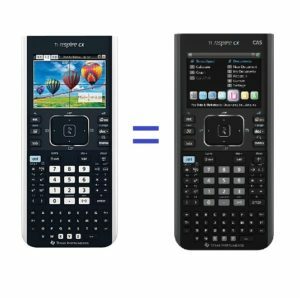 You can reprogram your non-CAS calculator in TI-Nspire CX CAS.